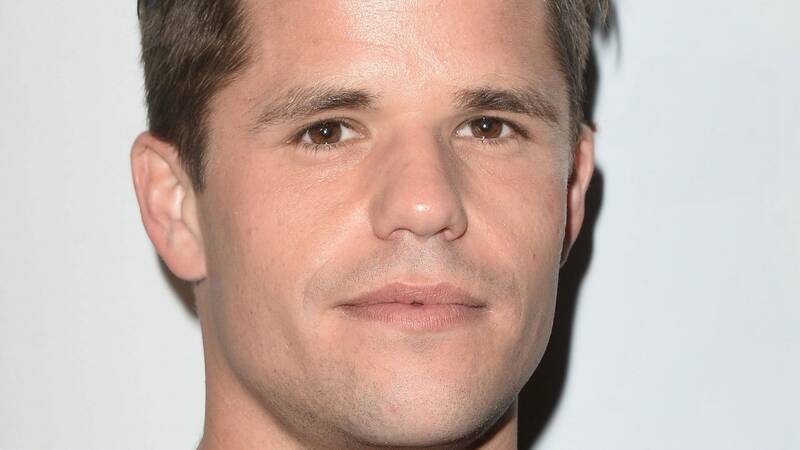 Nearly two years after publiclycoming out, former Teen Wolf star Charlie Carver has addressed some of the struggles he faced as a member of the LGBTQ+ community in Hollywood. In an editorial written for NBC, Charlie touched on the "antiquated notions" regarding masculinity that he believes exist in Hollywood. "I think that it stems from a false belief that a middle American audience somehow won&apos;t tolerate something that verges away from that very narrow range of masculinity that&apos;s been traditionally available in media representations," he wrote. Charlie said that he&apos;s faced continuing pressure from members of the entertainment industry regarding how he presented himself. He detailed one such incident, writing, "I remember being told by some of my earlier representatives that, while being at an entertainment event, my response to a question or sort of facial tic (or whatever it was) was somehow effeminate and it would need to be coached out of me. I was even sent to a vocal coach to &apos;butch up&apos; my voice."